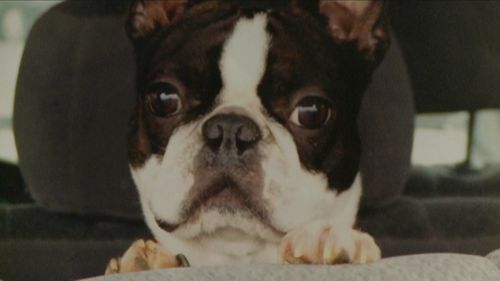 DEKALB COUNTY, Ga. – A family is ecstatic after learning that their stolen blind Boston Terrier has been found. Thieves broke into Ashley Curlette's DeKalb County home on Friday and stole a number of high end electronics -- and they stole her beloved dog of 11 years, Boomer. Curlette said she has no idea why anyone would steal Boomer, who is blind and deaf, but she desperately wanted him back. "He's been in our family since he was a puppy," Curlette said. "He has a very bad case of cataracts. He's completely blind, he's starting to go deaf. He can be disoriented at times. He spends most of his days sitting on the couch next to me." Right after the story aired at 10 p.m. Curlette said that someone called her and told her that they had Boomer. That person told Curlette that someone had given them the dog on Friday. Curlette said she is making arrangements to be reunited with Boomer.